I could tell he was completely engaged based on his attentiveness, head nods (not sleepy head nods! ), and questions he asked throughout the presentation. I noticed he was wearing a new cap representing his favorite team, the kind worn by avid fans. Something was rising up inside of me – not anger at him, but a flush of conviction from my own personal experience. I’m an avid sports fan too, and I sometimes prioritize watching a big game, or attending to postgame reports over spending time with family. I will find time for what’s important to me. My actions are a megaphone to my family! 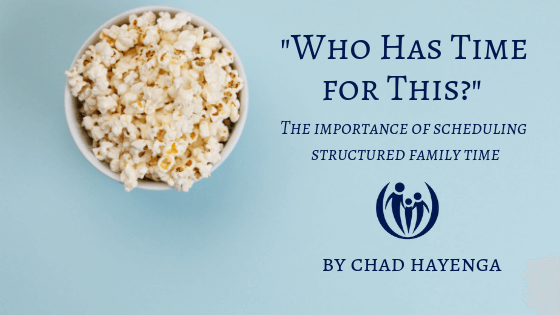 Prioritizing family time can simply be regularly setting aside time for a game night, or trip to the ice-cream shop, or some kind of special outing or date. If that’s a better fit for your family right now, get that kind of family time on the calendar and make it a priority! But family meetings are not as scary as they sound and they are well worth the effort because they hold unique potential for lasting benefit to your family. Kids hear our words and watch how we spend our time. 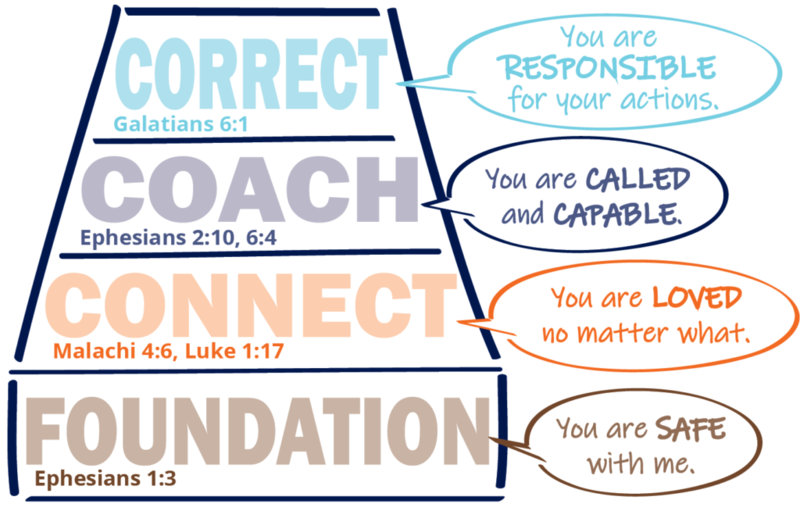 They form their own life values and priorities based on these observations. Knowing this compelled my wife, Carma, and me to start family meetings when our kids were young. It was chaotic at first! One child tried to run the meeting, another was often found standing on her head, while another was totally distracted. We didn’t have a meeting every single week – there were times I kept my baseball cap on, didn’t prioritize family time, and just watched that game. But most of the time we were pretty regular and it was transforming for our family. We grew in heart-felt connection, problem-solved schedule and chore challenges, brain-stormed family rules, passed values on to our kids and grew a deep heart for ministry together. I share a bit about our journey in this video from our Connected Families vault. There is no magic formula for family meetings. You know your family best. Whatever it is that will make these times enjoyable for your family, do that! You can read articles on our blog or watch the video I mentioned above. You can also just search “family meetings” or “family time” on Pinterest for lots of creative ideas. 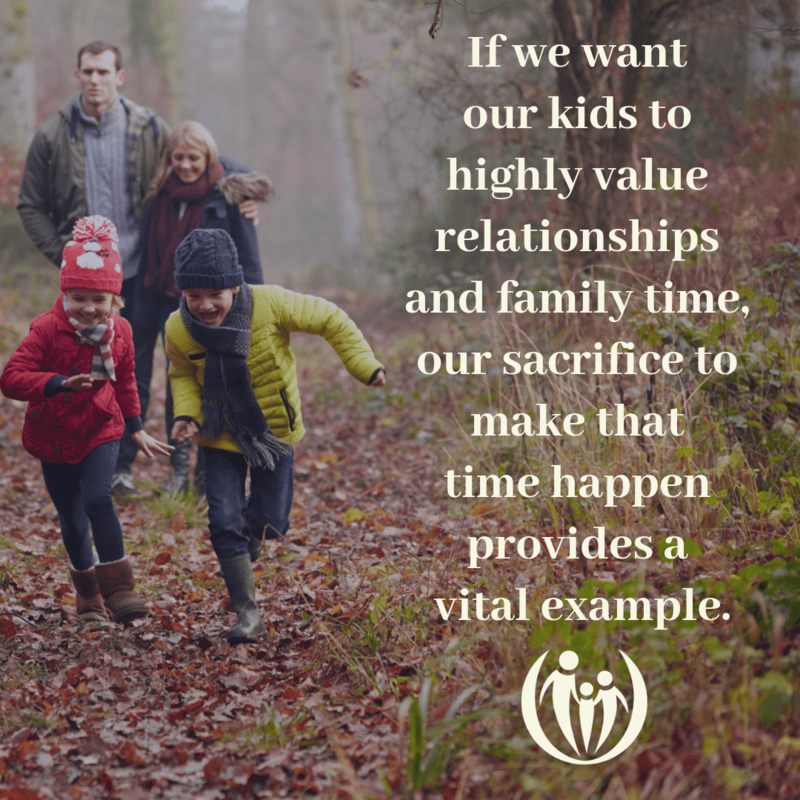 Family meetings don’t have to be complicated or overwhelming but parents’ sacrifices to make that time happen provide a vital example to their kids. Start small. Make some popcorn or grab some ice cream! Begin the meeting off with a funny joke or YouTube video to make it more fun. Quit before everyone gets restless and call it a win. Family meetings will help your family feel more connected and you’ll find a great opportunity to pass on important values to your children!